The fitness industry has meant everything to Trevor Goodwin for the past 25 years. He started in the fitness world in 1991, which included owning an independent club in the Twin Cities for a time and selling exercise equipment for a large company. When he and his business partner, Dr. Mike Balfanz, had the opportunity to purchase three different STa-FIT clubs in the St. Cloud (Minnesota) area in 2017 and 2018, Trevor jumped at the opportunity. “We wanted to grow this business with additional clubs and make them more profitable. Fortunately, everything in the fitness industry is very bright. We’ve improved operations and these clubs have a great future ahead of them. 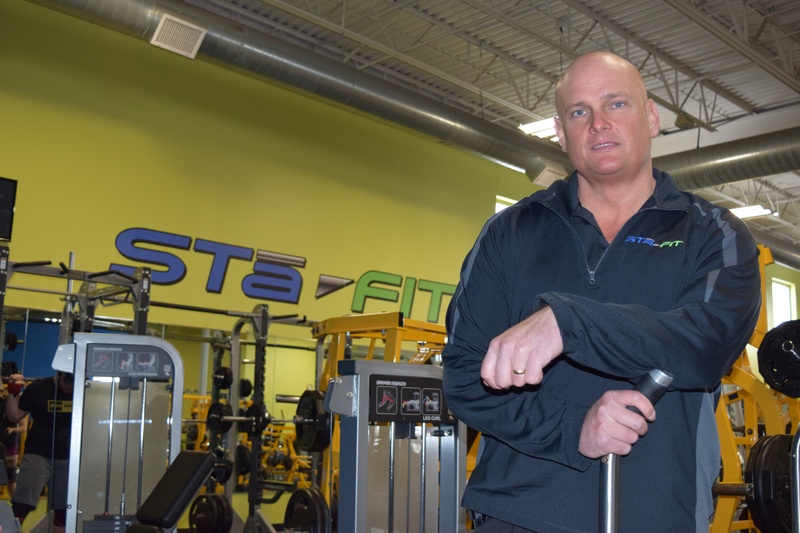 When Trevor and Dr. Balfanz needed an SBA loan to make the final purchases of the three STa-FIT locations, they turned to Stearns Bank for help. The two worked with Senior Vice President of National Lending Steve Domine to get all three deals done. “There was never a question for us on who we were going to work with. Every step along the way was easy for us,” said Trevor, who has been a Stearns Bank customer for 18 years. Steve was there to help guide Trevor and Dr. Balfanz through the SBA financing process, something neither were completely familiar with.